With over 50 combined years ​of combined experience you're not going to get a better cut or a closer shave anywhere in The Triangle. 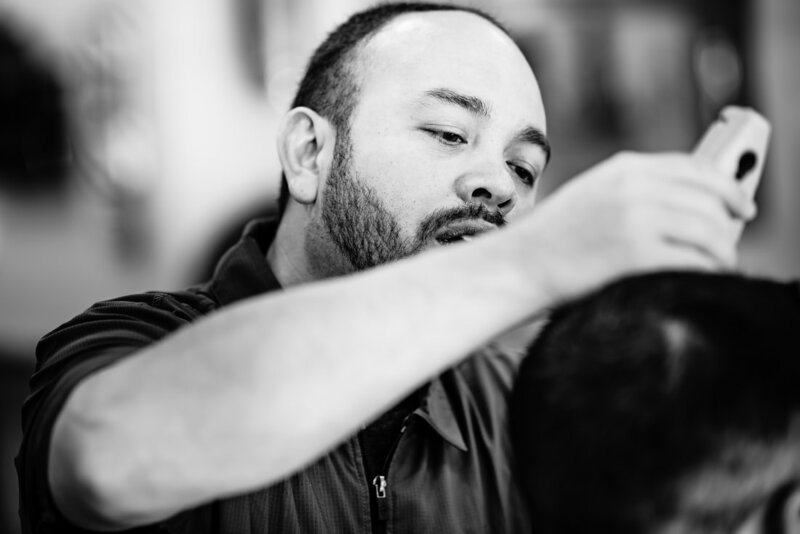 ​We offer our clients a wide range of services from straight razor shaving, hair styling, beard grooming and a scientific rest facial. Our retro style shop gives men the opportunity to get a classic feel with modern professionalism. 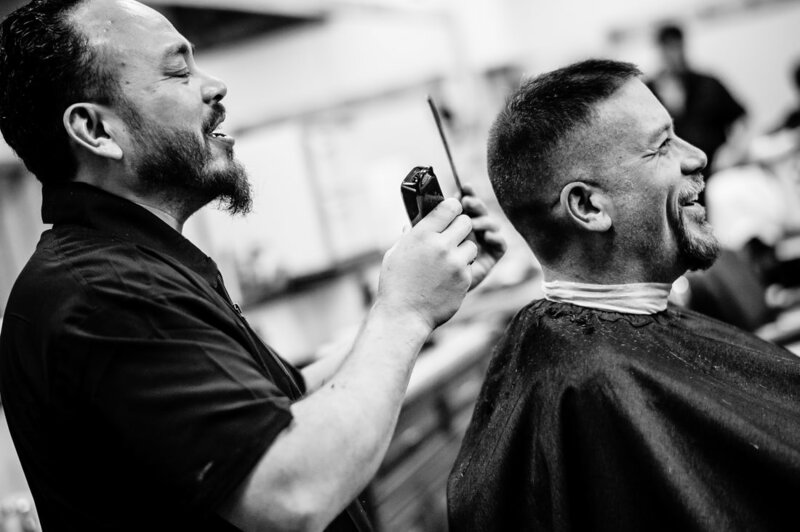 Experience the ultimate grooming style at A Better Man's Barbershop. Our barbers know men's hair, and they know style. We're located in the heart of Cary.